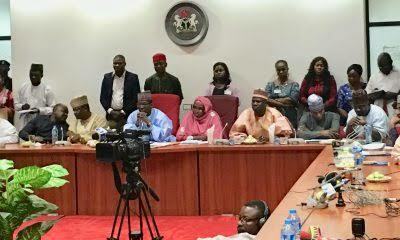 The committee members, rising from a meeting at the National Assembly, rejected the earlier version of N189.2bn. The proposal was a combination of the N143bn and another N45.6bn proposed to be vired from the 2019 budget. The lawmakers said they would stick to only N143bn.